If you, like me are an Ikea lover, look away because their new FLISAT series will leave you wanting to refurnish the kids’ playroom. Designed for play and storage, the new series of durable children’s products are simple yet stylish. 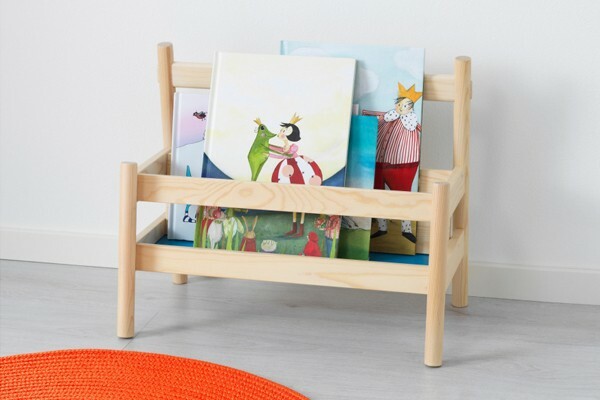 Using modern and traditional designs Ikea are bringing kids’ furniture back to the basics with their hardwearing solid pine FLISAT series. The new collection offers furnishing for all types of children’s activities as well as some nifty storage solutions. 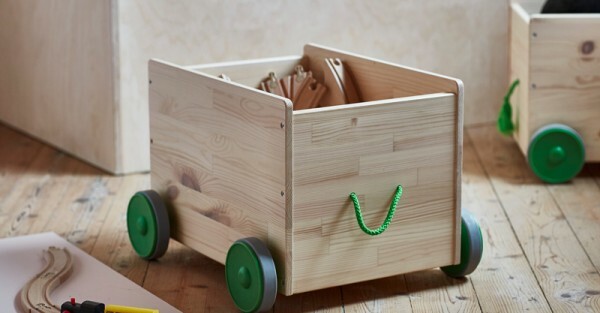 Made to last, the solid pine pieces with a woodgrain finish will withstand the rough and tumble of childhood. For storage that rolls with ease from room to room the FLISAT Toy Storage With Wheels ($50) is the way to go. Watch your little one have fun collecting all their favourite toys and carting them around as they please. 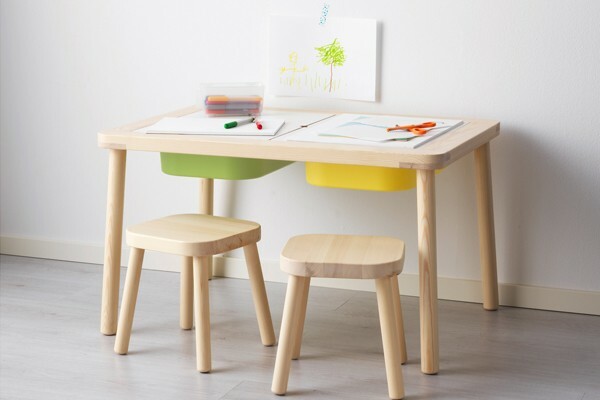 A kids’ table with storage is both useful and genius and Ikea’s new FLISAT Children’s Table ($89) can be just that if paired with some TROFAST storage boxes. Every table needs a chair and you’re in luck, the new collection has a delightful Children’s Stool ($25) that your kids will love. Choosing a bedtime story is easier than ever with the FLISAT Book Display ($25), putting books within your little one’s reach. The adorable collection of Scandi style furniture will blend nicely into every room, but can easily be dressed up with some simple homemade accents. See the full range of the new FLISAT series over at Ikea.